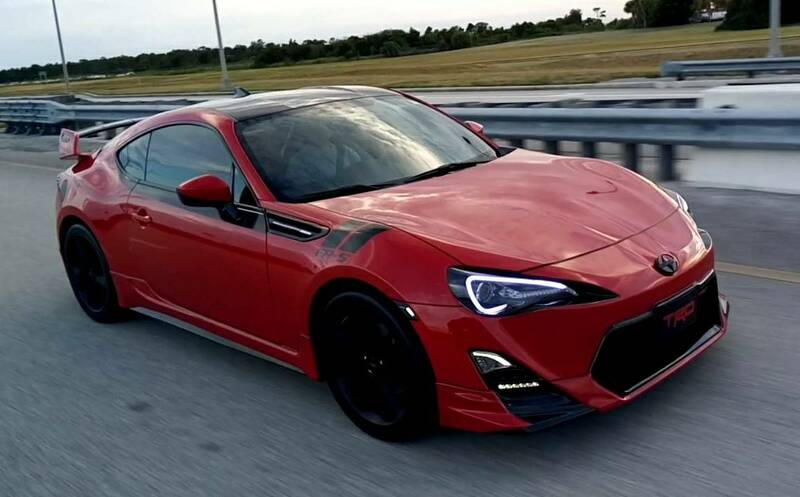 Will be purchasing a 2013 frs soon and just wanted to see what everyone who has been in the frs/brz/gt86 scene doing to their cars any suggestions and or opinion on the car it self? Black rims do nothing for the car. Or any car for that matter. They have a cheap look, and remind me of the steely on the spare tire. I hate to sound like a yes man, but I agree totally that black wheels do nothing for any car. I think the worst combination of all is brown car and black wheels. No way. 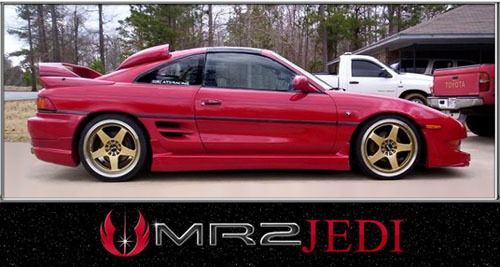 What other wheel options are you considering?